e back or push me down, but instead helps me grow and expand my horizons. 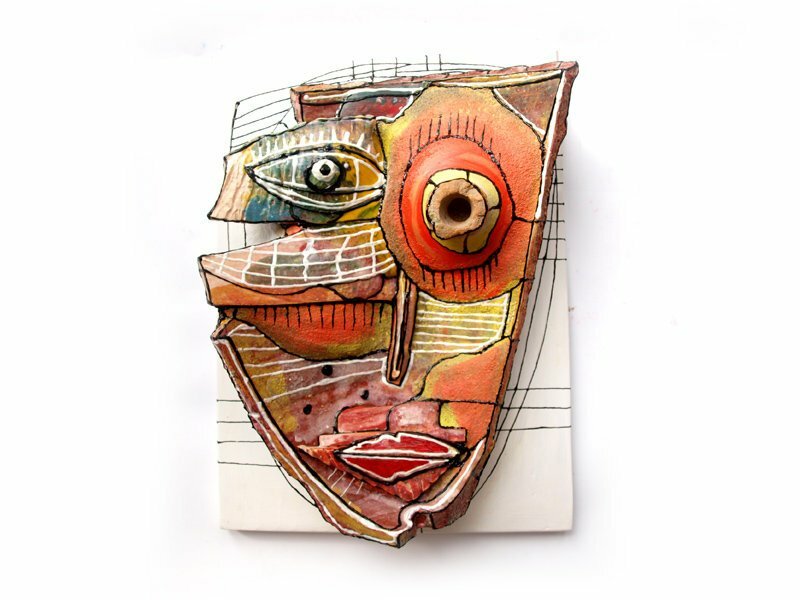 This entry was posted in Mixed Media, Sculptures by 99heads. Bookmark the permalink.